There are some interesting hyperlocal tools out there for local businesses to use in their quest for more local business. 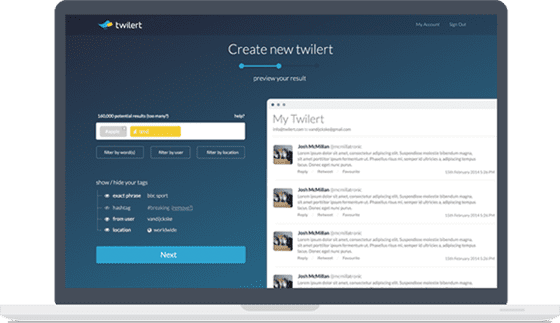 For example, one tool, “Twilert” lets you create alerts for Twitter mentions of certain phrases within a certain geography. This helps you to cast a wide social media tracking net in a local geo-targeted way. This article provides 6 tools for this kind of hyper-local lead generation. It’s a good read!